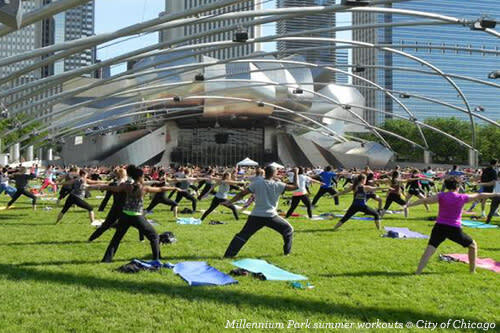 If you&apos;re looking to break out of your workout rut, Chicago has you covered this summer. 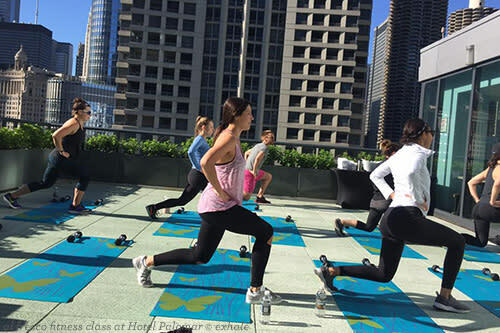 Trade your boring, old workout for one that features inspiring Chicago views, including at a zoo, on a rooftop, or even in a butterfly-filled sanctuary! 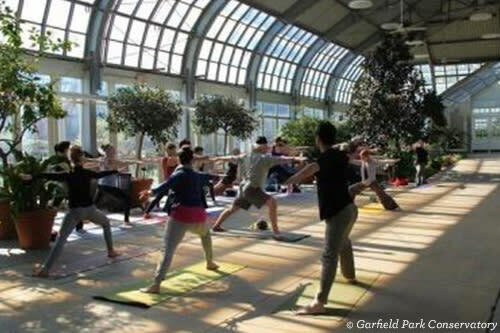 Here are six unexpected venues offering extra-ordinary opportunities to burn those calories and flex those muscles this summer in Chicago. At the Zoo . . .
At the Conservatory . . .
At the Park . . . In a Butterfly Haven . . . Along the Lakefront or on a Rooftop . 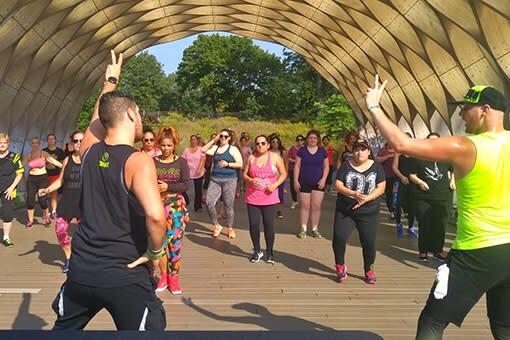 . .
Don&apos;t forget to check out Navy Pier&apos;s FREE summer workout offerings. And if you prefer to work out solo, consider a run or Divvy bike ride along Chicago&apos;s beautiful Lakefront trail—locals know, it&apos;s always cooler by the lake!